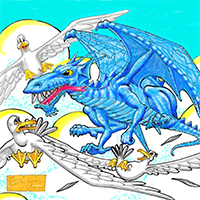 Don Hynes has been creating illustrations since he can remember. 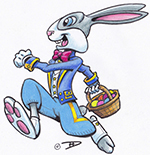 He has worked in television and film production, illustrated for books, magazines, websites, brochures and designed logos for numerous clients. 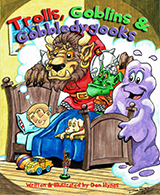 This website is dedicated to children’s books and concepts, coloring and activity pages of seasonal themes and story book characters, Christmas and other greeting cards, and concepts for animation. 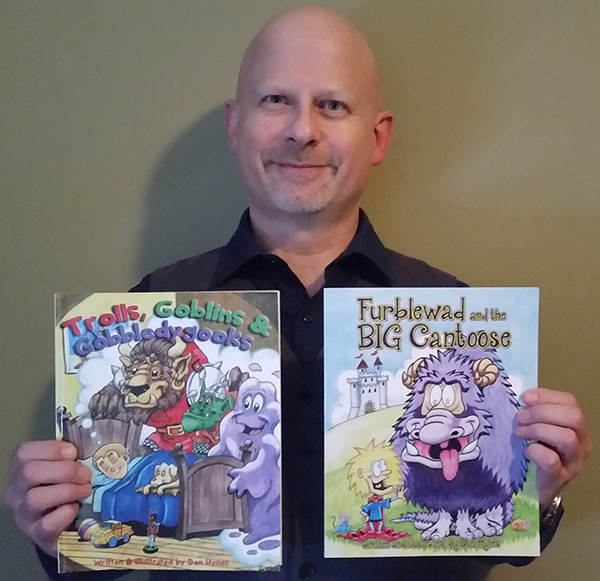 Most recently, Don has published two children's books - 'Trolls, Goblins & Gobbledygooks' and 'Furblewad and the Big Cantoose'. You can order a copy in soft copy or for mobile devices here.